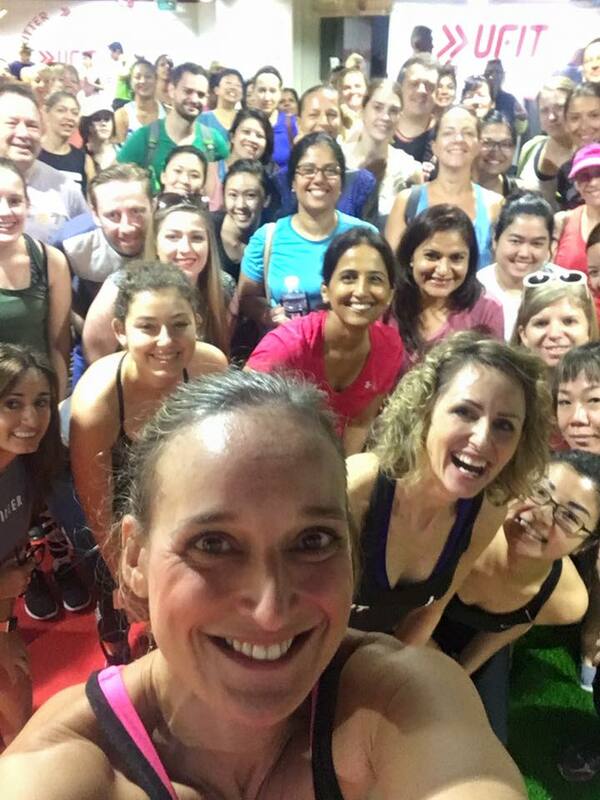 Thanks to the support of all our wonderful clients, UFIT Bootcamps has grown from strength to strength and we get really touched when we hear about our clients’ new personal milestones and deep friendships made across all our communities. Wendy Riddell has done a fantastic job leading both UFIT Bootcamps and UFIT Nutrition in the last year. And now, as they are two very specialised businesses that continue to grow we feel they both need individual attention. With Wendy’s huge experience and success as a nutritionist, it makes perfect sense for her to focus on that part of the business exclusively, as the Head of UFIT Nutrition. And, on the Bootcamps side, Marcus Fam will become the new Head of UFIT Bootcamps. Marcus has been chosen as the new Head of Bootcamps because of the excellent feedback we’ve received about him as a coach, and his great ability to drive and motivate the community. He does a lot of Bootcamps and is very familiar with this business, and has great passion for the industry and our clients. Wendy says: "I’m excited to be helping people with nutrition which is my passion. I’m looking forward to taking it further with the new UFIT Body Transformation program, cooking classes, and further developments with Clean & Lean and our nutrition programs. And over to Marcus: “I've always had a soft spot for group fitness which is where I started 14 years ago. But what has always stood out for me as being so special about UFIT Bootcamps is its thriving, inclusive community that was built by Darren Blakeley and carried on with distinction by Lisa Clayton and Wendy, and I have big boots to fill. We have the best Bootcamp coaches in Singapore and I’m extremely excited about leading this wonderful community with our amazing team". We wish Wendy and Marcus all the very best in these roles!